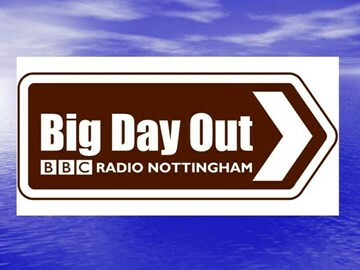 We had a record number of people participating on the BBC Big Day Out – with 1,074 people attending, an significant increase on the record figures for 2017, which is absolutely fantastic thanks to everyone involved. A big thank you to everyone that supported today’s aircraft opening marathon in support of the BBC Big Day Out event today – visitors; museum volunteers; museum café staff / volunteers and museum shop staff / volunteers; we couldn’t do it without each and every one of you. We hope that everyone got something out of the event. We would also like to apologise to any visitors who were caught up in the event traffic in the local area, we did our best to get you in and out of the museum site as quickly as possible.